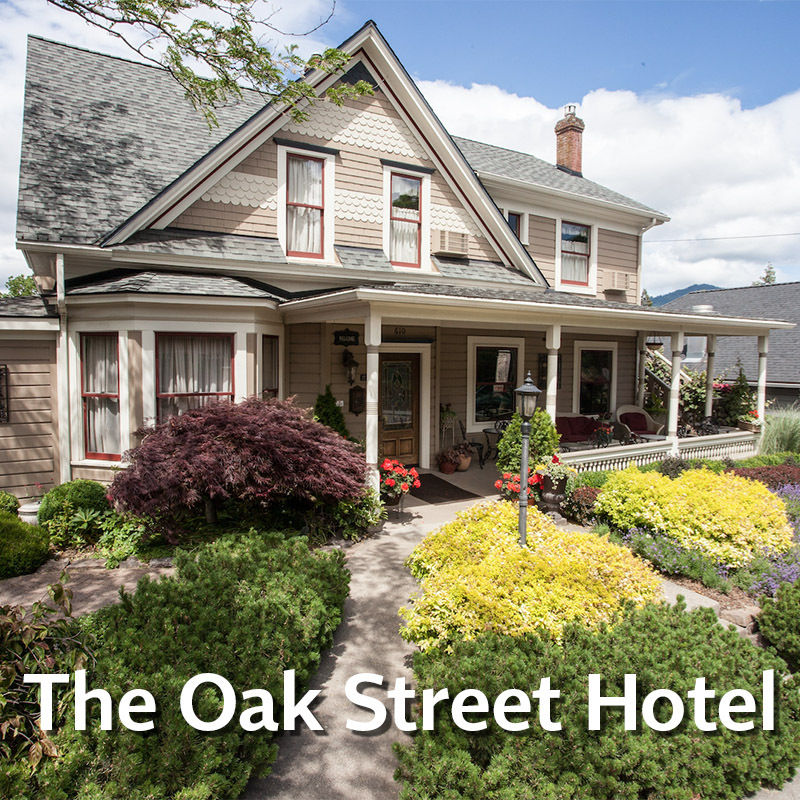 The Oak Street Hotel is an exceptional Hood River lodging choice; a charming boutique hotel with the privacy and modern amenities of a renovated historic hotel. 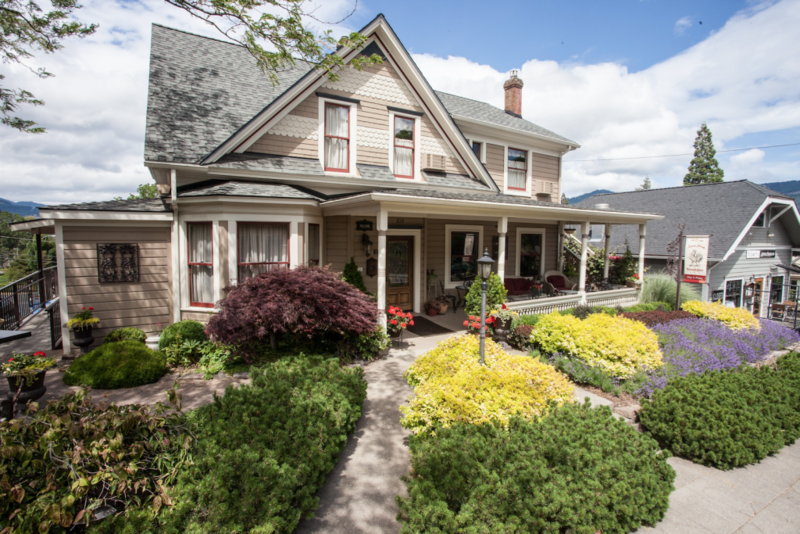 Centrally located at the quiet edge of downtown Hood River in the heart of the Columbia River Gorge. As a boutique hotel built in 1909, guests experience unexpected charm in the details. Each of the nine rooms are unique with handcrafted furniture and private en-suite bathrooms. A complimentary, elegant farm to table breakfast is served each morning with a seasonal menu crafted with food gathered from our family farm. 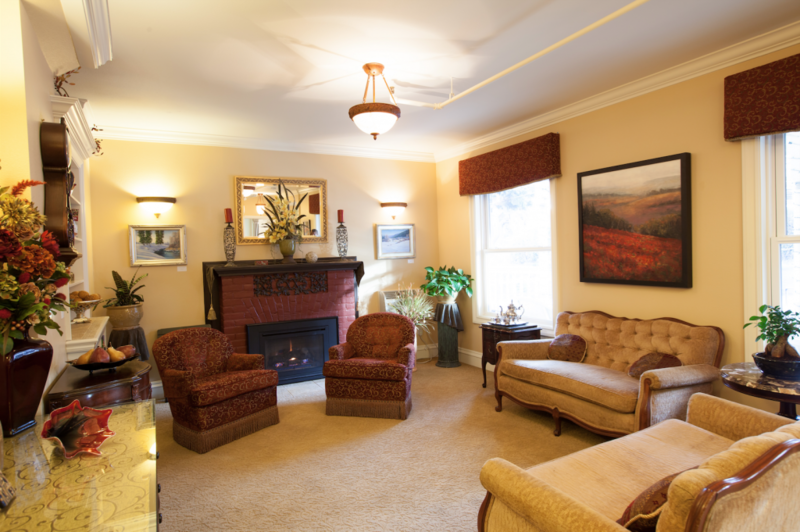 Gorge Escape Vacation Homes is a year round vacation rental management office in the Columbia River Gorge. We maintain an inventory of nightly, weekly and monthly vacation homes throughout the year. 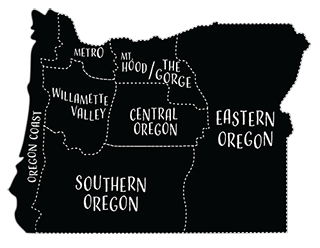 Servicing Oregon and Washington, we have a home to fit your lifestyle. Private parking on the north side of the building at 7th St. and Oak.